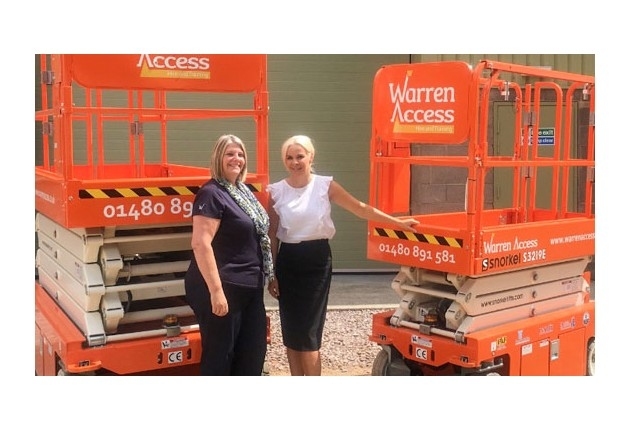 Warren Access is excited to announce that they’ve added seven new Snorkel electric scissor lifts to their hire fleet. This new expansion comes just months after the move of their southern depot to a new state-of-the-art training facility in Hartford – 2018 is turning out to be a great year for them! Both the move and their purchases add value to their services and mean they are better able to meet the equipment and training needs of their customers. 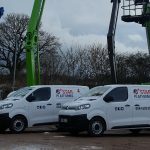 Scissor lifts have been an integral part of thier hire fleet since early on – see their range here. Their versatility and manoeuvrability make them ideal for a range of construction and maintenance jobs. And, because they’re electric and pollution-free, they are ideal for work inside warehouses, factories, and other buildings. Their four new Snorkel models (S3219E, S4732E, S3226E and S4726E) have max working heights ranging from 7.79 m up to 11.8 m, making them great additions to their existing scissor lift fleet. Having been working with Snorkel scissor lifts since they purchased their first in 2006, they know they are reliable and equipped with features beneficial to both them as a hire company, and their customers, the operators. 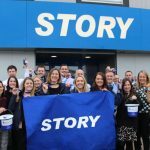 Additionally, they are manufactured less than 20 miles from their depot in Newcastle, so they get the satisfaction of knowing we’re supporting another local business. Their range of scissor lift sizes, working heights, and platform capacities mean they can meet the needs of your job, whether you’re working inside or out, in a small space or large. Their smaller models fit through a single doorway while their larger ones provide higher reach and more spacious platforms for additional operators. 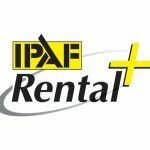 Whichever you need, though, you can rest assured that they maintain all their equipment to the highest standard and that their procedures have IPAF Rental+ Status. You’ll also benefit from their expert guidance and have the option for a site survey to ensure you’re working at height in the safest way possible. You can view their range of scissor lifts to hire here. Not sure which one you need or don’t have the training to operate our machines?